Earlier this year I mentioned the Nica Rothschild biography which I was keen to read and having just finished it, I’m pleased to report it was a totally awesome choice. Well done me. Without wanting to spoil the story too much, Nica was born in 1913 into the fabulously-wealthy, fabulously-fabulous Rothschild clan but it wasn’t quite the barrel of laughs you might imagine. As with most heiresses in the era she wasn’t really allowed to do anything, go anywhere or have any fun – and her beloved father’s diagnosis with schizophrenia left her feeling even lonelier. A love of jazz allowed her a bit of freedom in her teens, sneaking off to country house attics and playing records with her big brother or giving her chaperone the slip after during ~the Season and galavanting around London clubs. 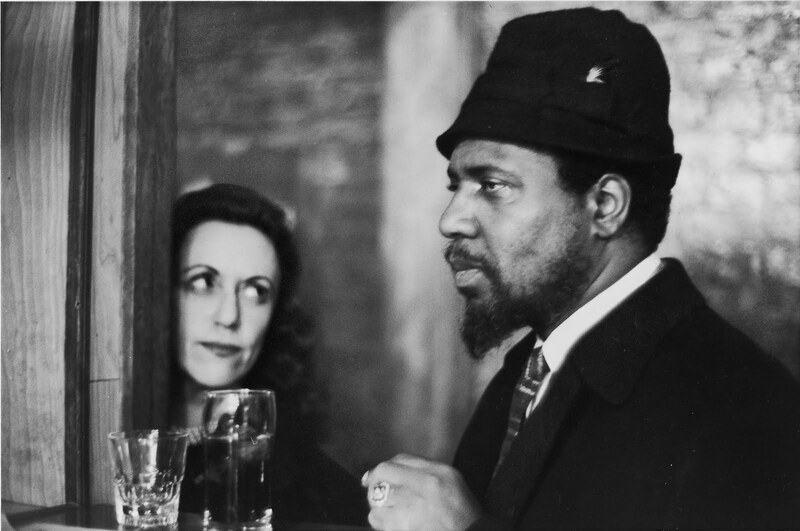 Jazz was something totally new that had nothing to do with her family and it was this same love of the scene which would later made her jack in her life as a French baroness and start afresh with the man behind the music that most inspired her – Thelonious Monk. A long and interesting New York adventure followed, with plenty of speculation about the relationship between married Monk and the mysterious Bebop Baroness. The book isn’t too fact-filled because there aren’t too many facts about Nica in existence – even when the author is one of the family. Still, it’s a good read and it’s thrown me into a Nica-shaped K hole. A pleasant surprise in the appendix was a list of music inspired by and about Nica. Clearly I was forced to make a Spotify playlist of all that music – well, all that’s available. The problem with weird jazz is that it isn’t always on Spotfiy, I guess.